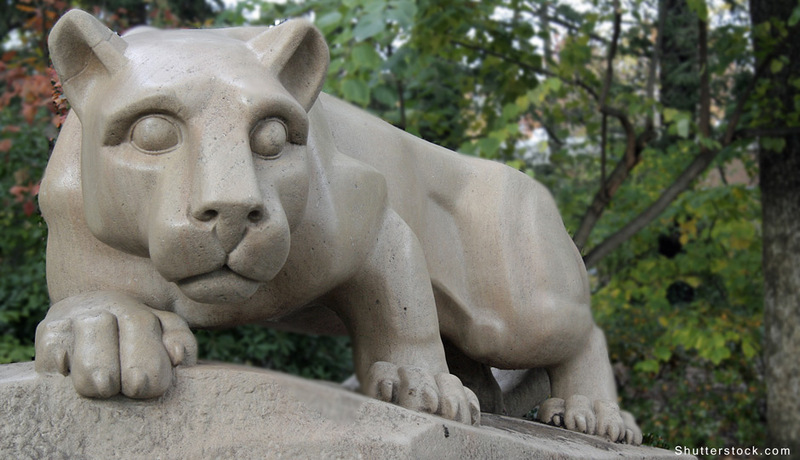 Headlines: Could New Dorms Help Local Penn State Branches Compete? Universities around the city are rapidly expanding their footprint in order to give their institution the edge when it comes to attracting students and faculty. We know all about the boom at Penn, Drexel and Temple. Now, it’s a few local Penn State branches that are looking to get into the action. Natalie Kostelni of the Philadelphia Business Journal reports that two satellite campuses–Abington and Brandywine in Media–are developing plans to construct new dorms “as a way to compete for students and give them a traditional college experience.” Both schools offer four year degrees and some students don’t want to make the move up to Happy Valley. That doesn’t mean they want to commute from home or miss out of the magical experience of living in the dorms. Kostelni reports that the Brandywine plan is further along at this point. The $40 million project would contain a four-story residence hall with 248 beds. Plans also call for the construction of a “two-story student affairs center that would have a dining facility, health center, recreational facilities as well as other operations needed to support on-campus living.” Construction could start as early as 2016 and be completed by fall 2017.